This section of the website has been developed to provide parents and guardians with relevant, up-to-date information relating to college life. Welcome to our new Parents’ Zone which has been designed to introduce you and your family to this exciting new chapter in your child’s education and to help you in supporting them in achieving excellent results and outcomes whilst at the College. Our experience tells us that a strong three-way partnership between the student, the College and the student’s parents or guardians helps in achieving the very best outcomes and therefore we are keen to involve you in this educational journey as much as possible. At Gower College Swansea we are expert in supporting young people as they move through this phase of education into the working world or onto higher education, with our success based on providing first class experiences for your son or daughter and which includes excellent teaching, good facilities and great care and support. The range of College programmes available allow young people to improve their qualifications and progress to good jobs or to higher education and also to meet new people and do new things. There is serious hard work to be done but also fun and friendship to be enjoyed. We hope that you find this new Parents’ Zone stimulating and useful – and if you have any questions or comments as to how we can further improve it, please do not hesitate to let us know. Don’t forget you can follow all the latest news from Gower College Swansea on social media. We are on Facebook and Twitter. If you cannot find what you are looking for please email marketing@gcs.ac.uk and we will do our best to assist you asap. Our daughter Rebecca chose to enrol at Gower College Swansea because she wanted a change from the school environment, liked the subject choices on offer, was interested in the Netball Academy and wanted to follow her friends! We were initially worried as College appeared to offer so much more freedom compared to the school structure. 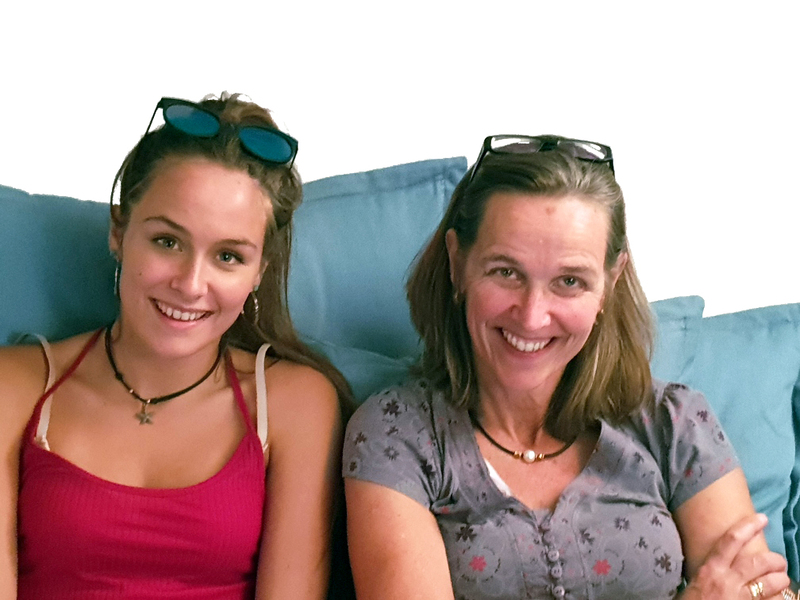 But, we attended the open evenings with Rebecca and we appreciated the introduction to the College facilities and the lecturers, and we could see how many other young people she would soon be joining. Since enrolling at College, Rebecca really has not looked back. She is studying three A Levels, two of which (Economics and PE) were not available to study at school. She has also joined the Netball Academy and travelling with the team to matches at home and away has allowed her to develop her skills and friendship group. We have found the eNGAGE app a useful way of monitoring her progress and keeping up to date with events and parent evenings. We have also been able to speak directly with her lecturers by email and phone when needed. The College has been very supportive and flexible and we have been impressed with the quality of the education provided and the encouragement Rebecca has received to develop her independent learning skills. The College offers a great pathway to higher education and has certainly been successful for our daughter.